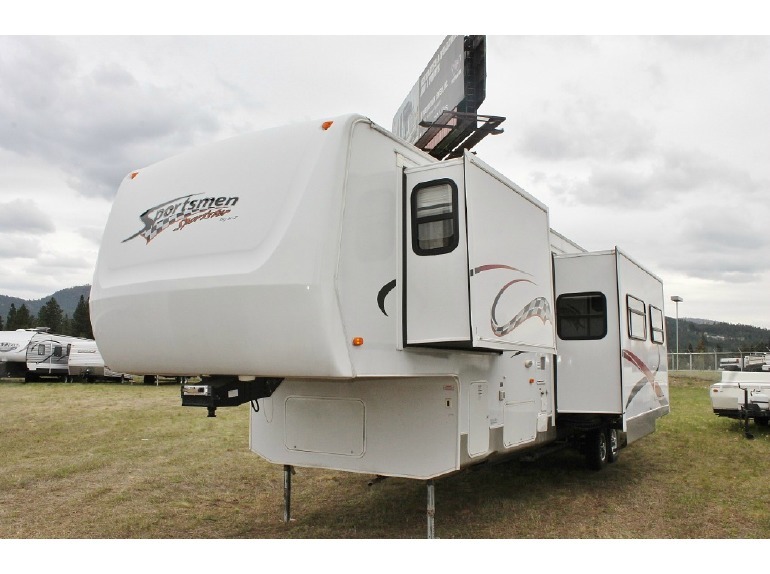 Looking for a pre-owned toy hauler fifth wheel? 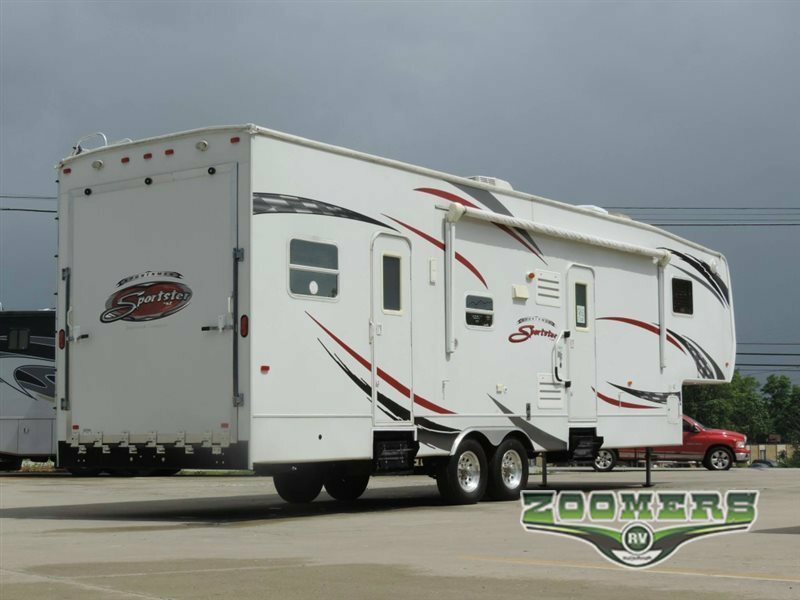 Check out this great 2007 KZ Sportsmen Sportster 36SE3 Toy Hauler! 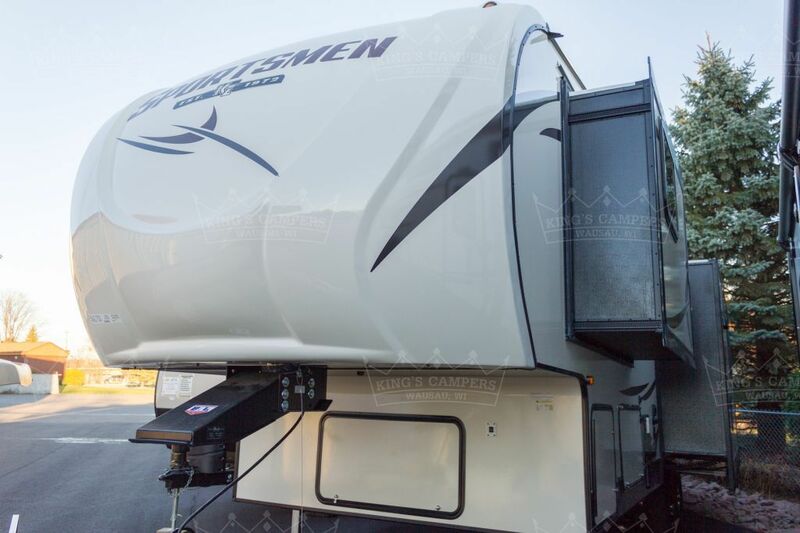 It is spacious, comfortable, has a 10' cargo bay with a second air conditioner, rear pull down screen wall, 3 slides, and can sleep 6. 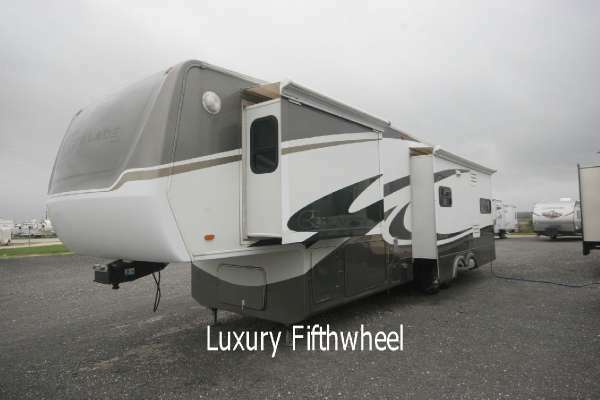 On the outside of this fifth wheel there is a fiberglass exterior, 3 axles, aluminum wheels, 10 gallon G/E DSI water heater, outside shower, outside entertainment system, black tank flush, spare tire, ladder, and a 15' awning. Inside there is ducted air and heat. The living area has a table and four chairs, sleeper sofa, a ladder to the loft bed, an AM/FM/CD/DVD, and a 20" TV. 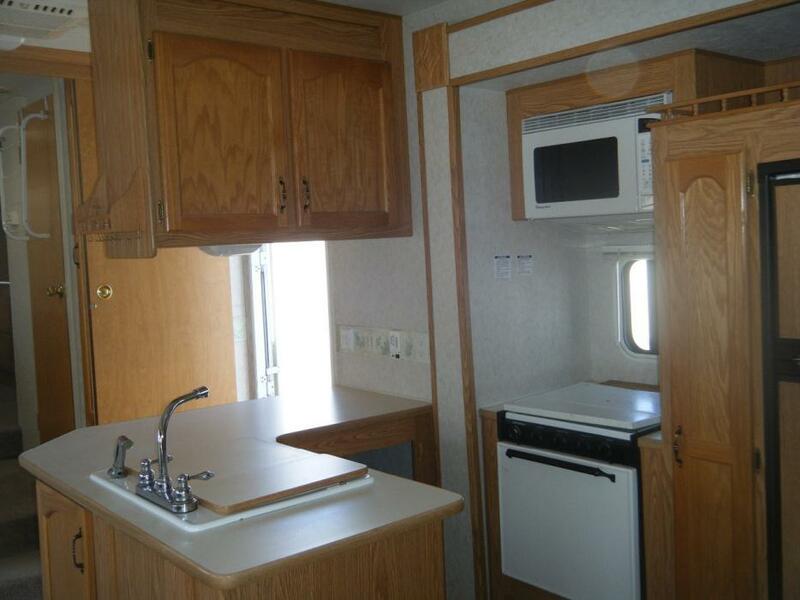 The kitchen has a large L-shaped counter, 8 cubic foot refrigerator, three burner stove with oven, and a microwave. The bathroom has a shower with a glass enclosure, skylight, power roof vent, and a porcelain foot flush toilet. The back wall of the bedroom closet is soft and rippled. Outside there are several areas of bubbles in the fiberglass and some damage to the skirting on the off door side. Toy haulers come and go quickly. Don't let this opportunity pass you by. Call today! Negotiable. 1-866-806-3196. 36' x 8'; dry weight 9080 lbs. ; fresh water capacity 176 gals. ; hitch weight 1086 lbs. 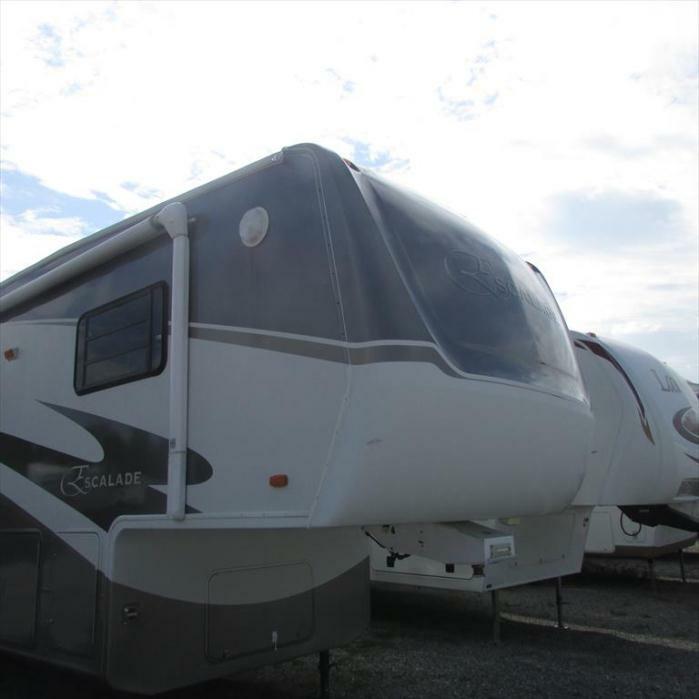 ; GVWR 12,900 lbs; very spacious. Great condition! 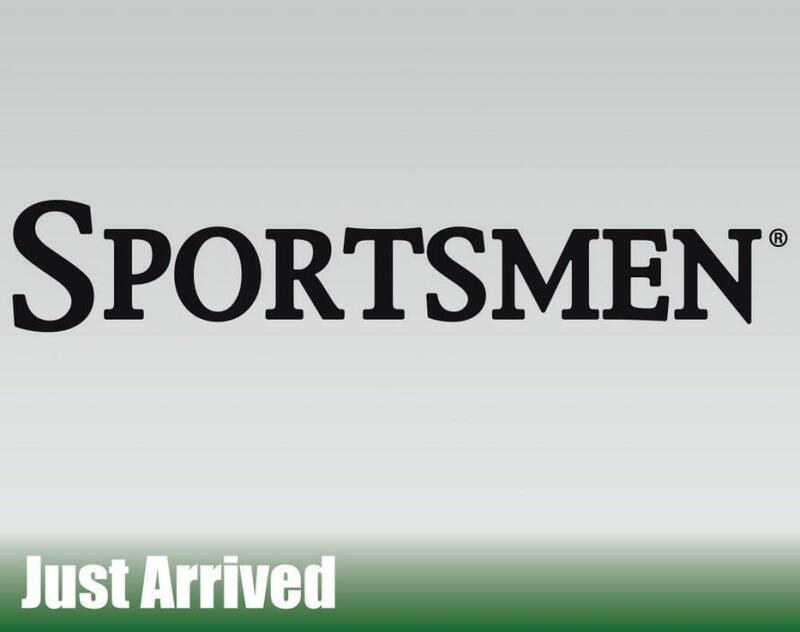 This won't last on our lot, call today! 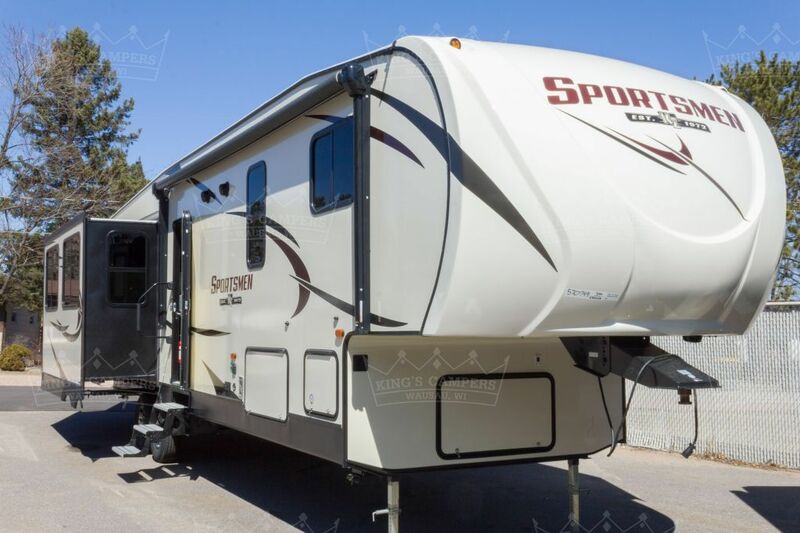 36 ft 2006 Sportsmen LX by kz, with 4 slide-outs. excellent conditions, all hoses/lines and electrical box included. new air-conditions, queen sized bed. all the comforts of home. 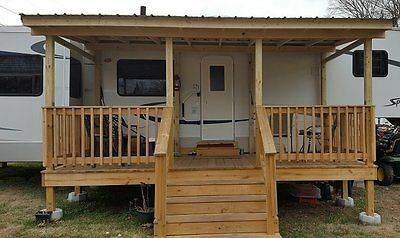 16x8 deck with metal roof. 2004 KZ Sportsmen Sportster 36K, Call for details. MAKING MEMORIES SALE! Was $41,843. Now Only $36,822!Don't Miss This Opportunity! 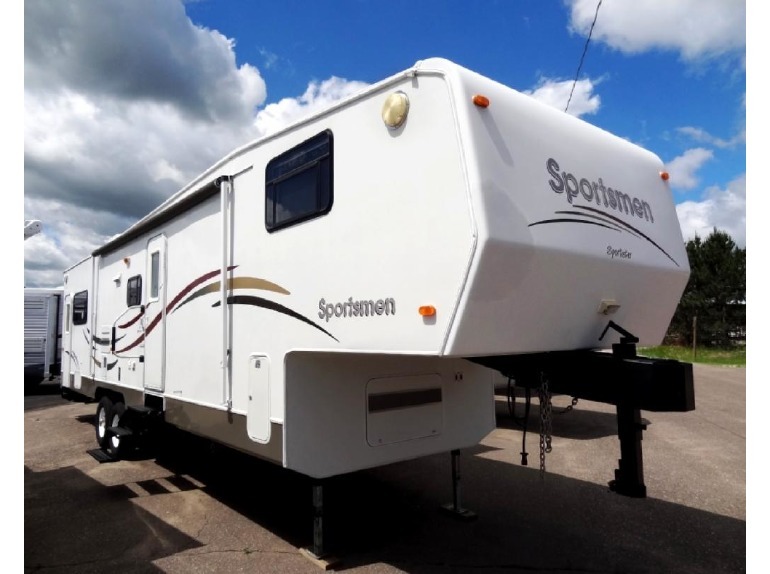 The 2017 KZ Sportsmen 363FL is a front living layout that is extremely spacious, very comfortable, can sleep 4, has 3 slides, lots of windows, and sliding patio doors! 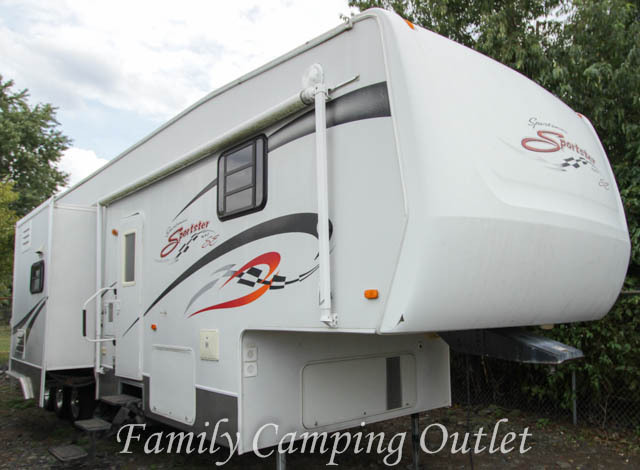 This awesome camper would be perfect for a seasonal site! Outside it has features like a lighted power awning, black tank flush, two 30 Lb LP Tanks, heated and enclosed underbelly, and a ladder. 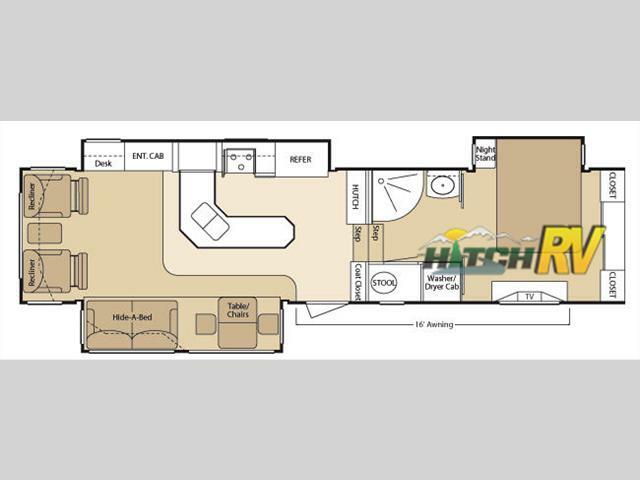 Inside this roomy camper it has the 15,000 BTU A/C upgrade, ducted heat, deluxe sleeper sofa, plumbed for washer/dryer, recliners, table w/leaf and chairs, fireplace, an AM/FM/CD/DVD player, and a 39" TV. The island kitchen has an 18 cubic foot refrigerator, and the bedroom has a King Bed! The decor is Linen, and the UVW is 8,860 Lbs. Don't wait. Call today! 1-866-806-3196.